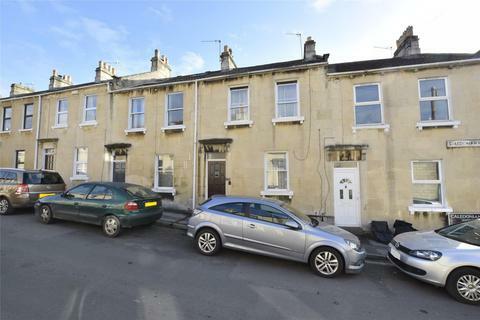 Step inside to fully appreciate the space on offer in this period terrace home with a garage. 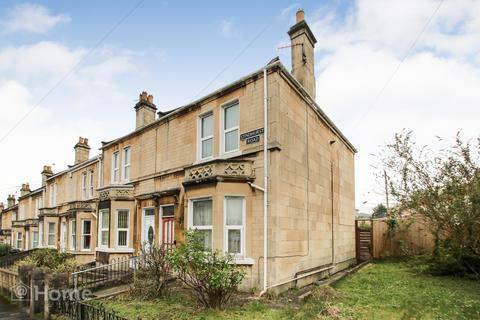 @ Home Estate Agents are favoured with the instruction to market this spacious 2 bedroom, end of terrace Victorian property, set on a fantastic corner plot. 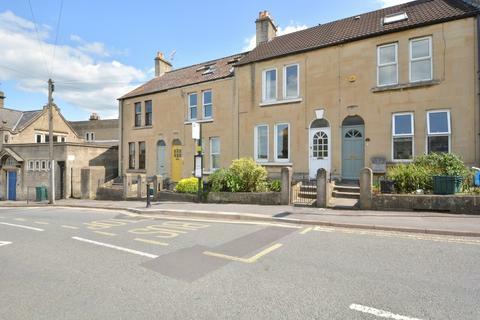 The property is within the heart of Oldfield Park, with a short, flat walk to Oldfield Park train station. 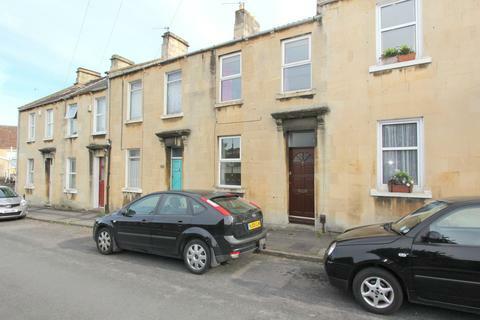 Well proportioned two double bedroom mid-terrace house with outside space. 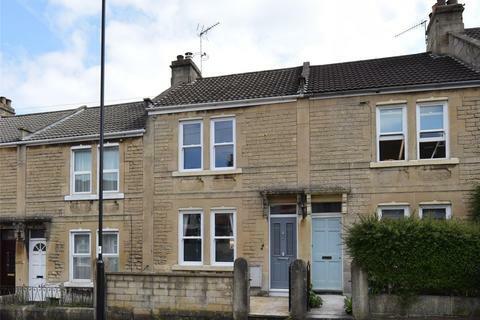 Situated in a popular location, the property comprises, living/dining room with a kitchen that leads to the outside space. 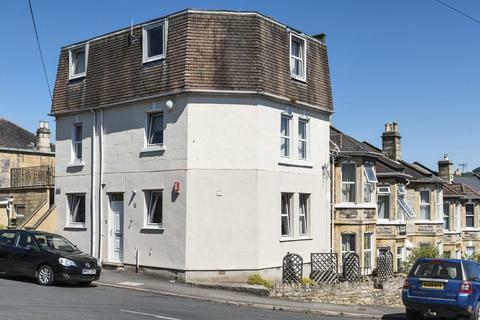 The upstairs comprises of two well sized double bedrooms. Available now. From our local knowledge, highly-trained team and official bodies behind us, we’re the ideal choice when it comes to apartments.